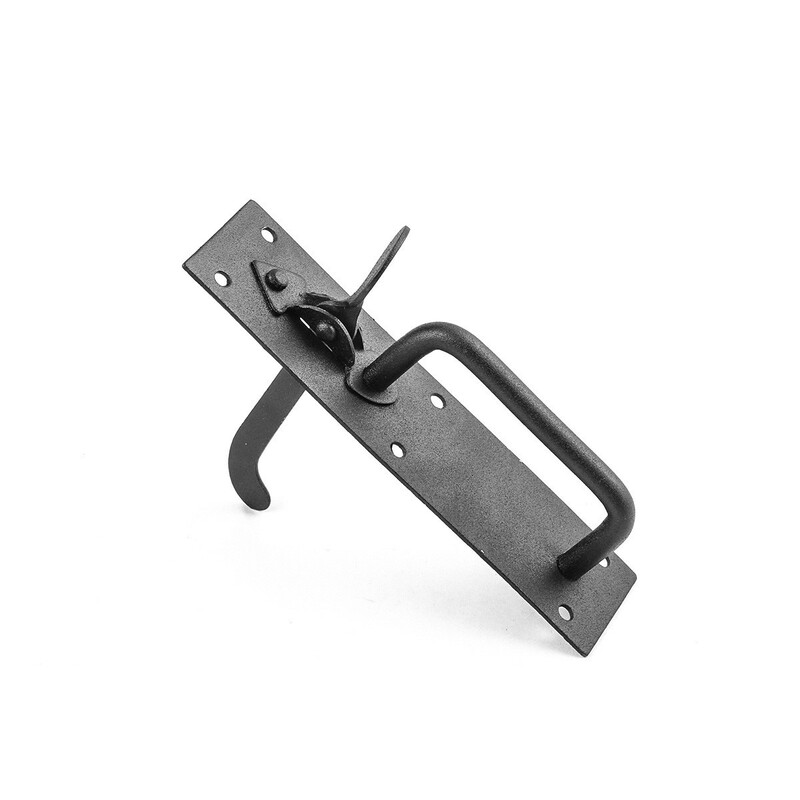 Intended for Light Duty Application. 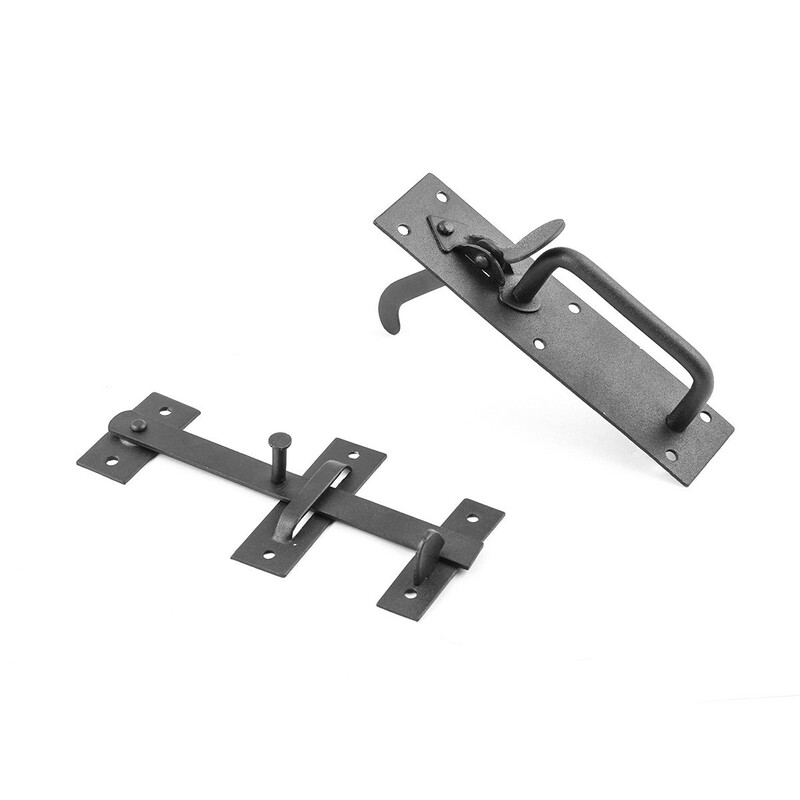 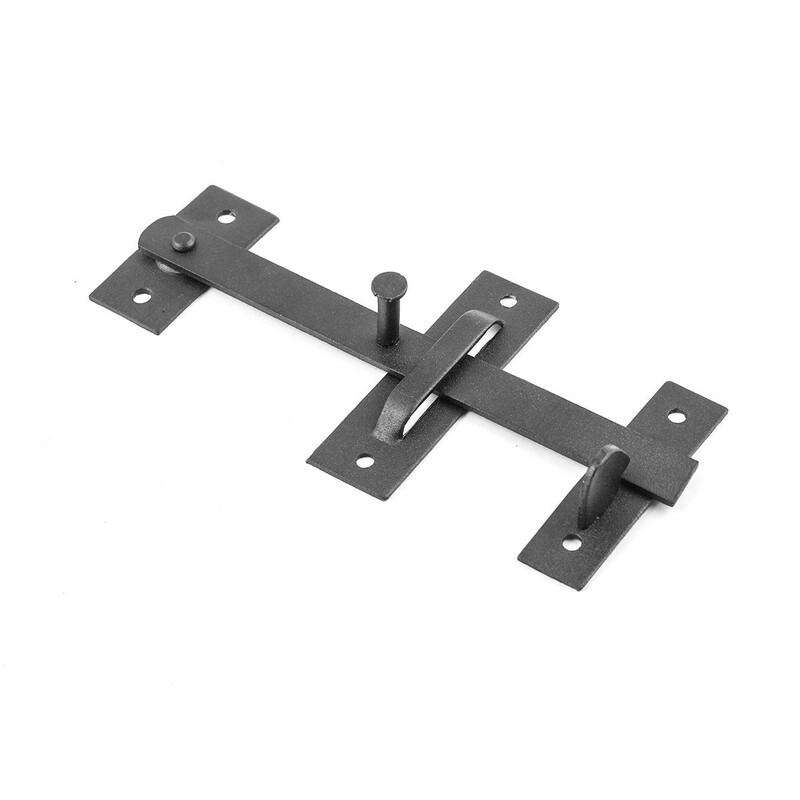 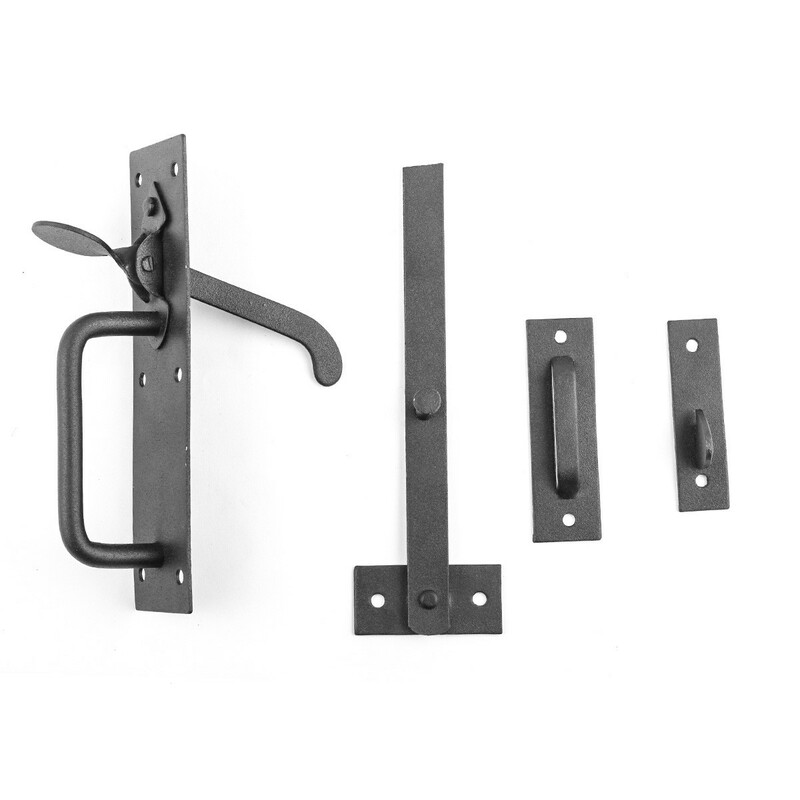 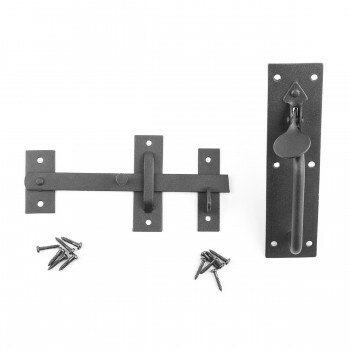 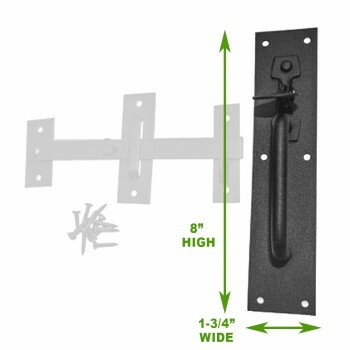 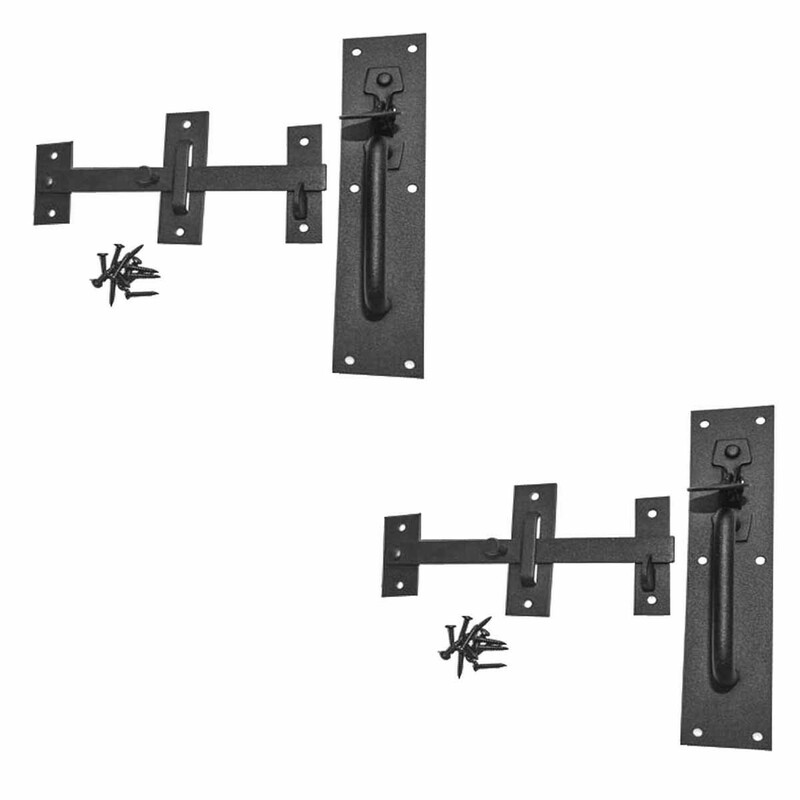 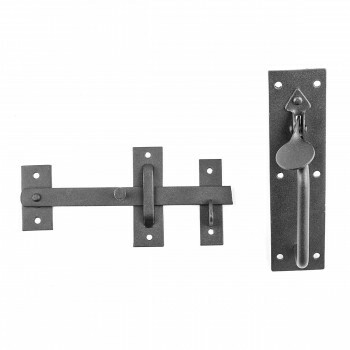 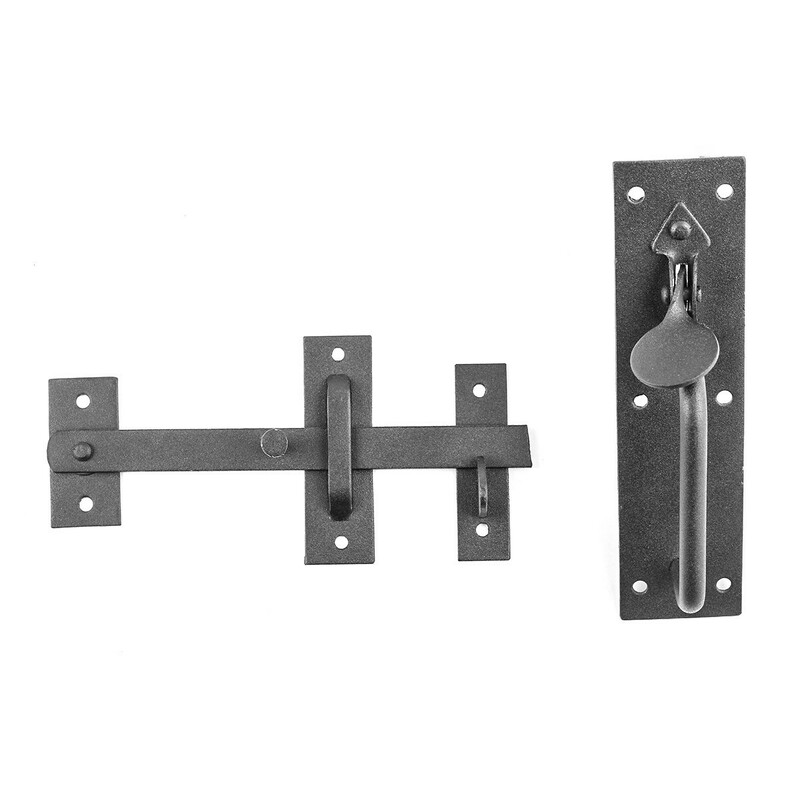 This set of 2 Norfolk door latches from The Renovator's Supply bring hand-crafted elegance to your door or gate. 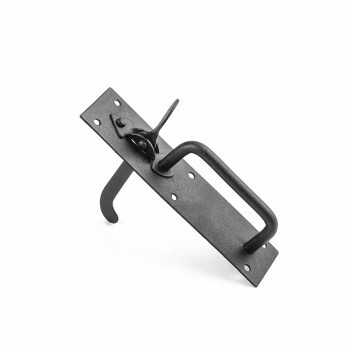 Allows you to close to the left or right. Includes Slotted Pyramid Head Screws Intended for Indoor Use.